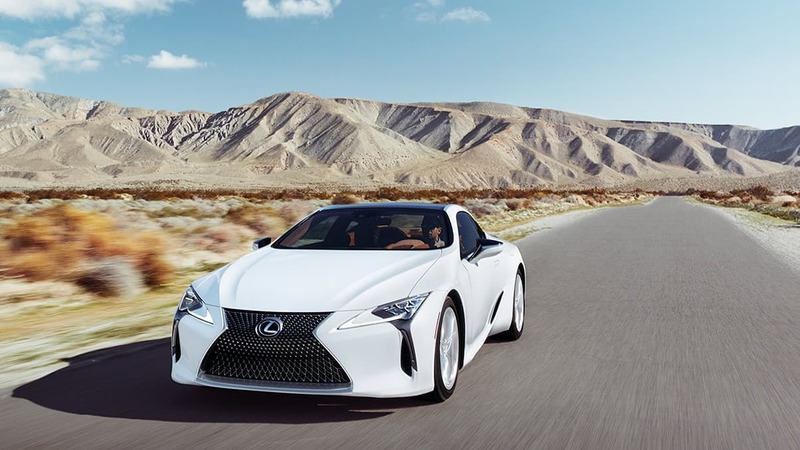 The 2019 Lexus LC is a world-class luxury coupe that delivers top of the line performance in a comfortable grand tourer. Whether you want to get somewhere comfortably, or get there fast, the Lexus LC can help you do both. 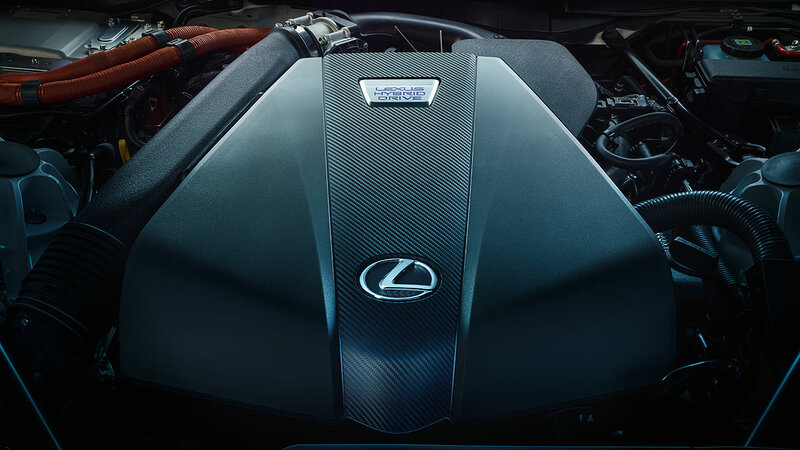 The LC is powered by an powerful 5.0 Liter V8 engine that makes 471 Hp and 398 lb-ft of torque. The naturally aspirated V8 will bring you from a standstill to 60 mph in a staggering 4.4 seconds, an impressive feat considering the weight and luxury of the LC 500. 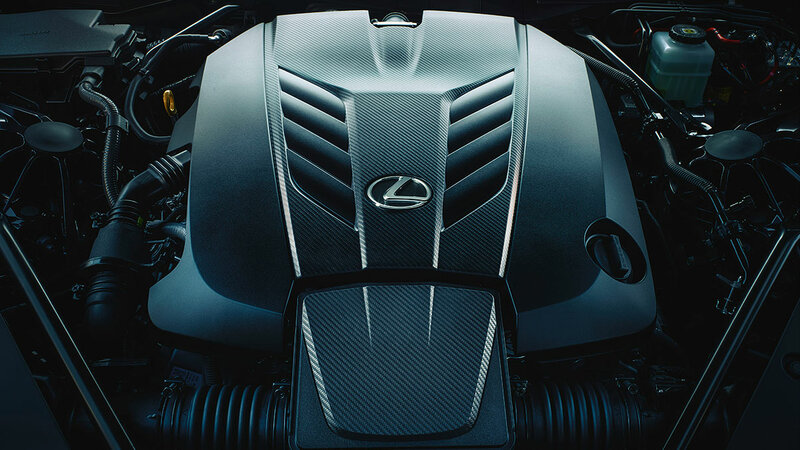 In 2010 Lexus worked closely with Yamaha to tune the exhaust note on the LFA, all that research found its way into the LC. The LC features an active exhaust system that is leagues ahead of its competition, delivering a loud, throaty exhaust note that lets you know you're driving something special. The LC is a car that shouldn't exist by industry standards. No other manufacturer has managed to literally turn a concept into a reality, there are always compromises that take place, but not with the LC. You get a gorgeous exterior that is beautiful to look at no matter the angle. 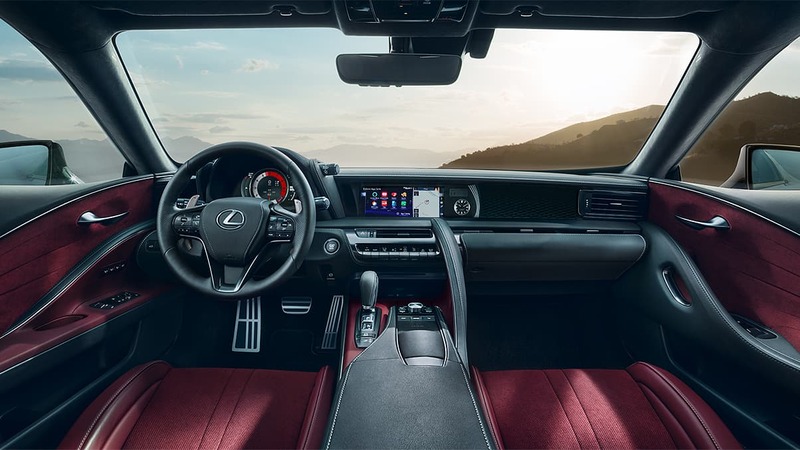 The interior of the LC is designed with Takumi craftsmanship, meaning there is an obsessive attention to detail with hand-stitched features, unique characteristics, and an overall gorgeous interior. The interior of the LC features luxurious Alcantara on the door panels and seats keeping the interior feeling luxurious, and sporty. 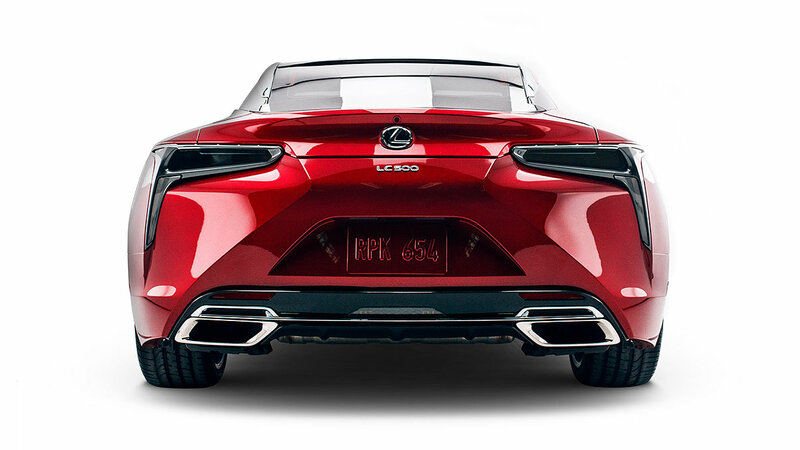 The Lexus LC 500h features the first Lexus Multistage Hybrid Drive with a 3.5 Liter V6 that also has a dual electric motor system with a lightweight lithium-ion battery. The powertrain of the LC500h also merges with an automatic transmission in series with an electronically controlled CVT. Pairing the CVT with a real automatic transmission creates the sensation of a real 10-speed transmission while benefiting from the power and efficiency of CVT transmission.